Should I Clean My Walking Belt? 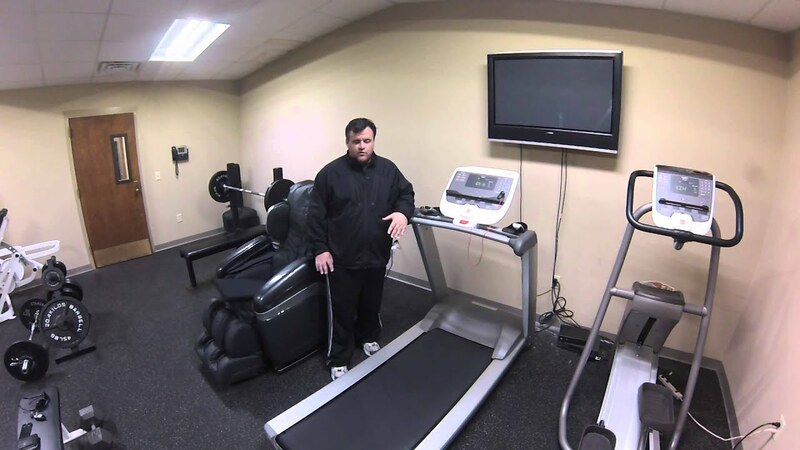 If your treadmill is properly maintained, you should not have to clean the backing of the belt, unless it is in a normally dirty area (we recommend that you keep your treadmill out of these areas). What you must do to the backing of the belt is lubricate it. We have formulated a lubricant (World Famous Treadmill Lube) that has an agent that actually repels dirt from the underside of the belt. It also has another agent that has a high heat constant which means it takes more energy to heat it up (that keeps the heat lower). So, if you keep it maintained (cleaning, etc.) and lubricated, you shouldn't have a problem with dirt on the underside of the belt. To understand why to use belt cleaner, you first have to understand the dynamics of a conveyor belt driven system. Most home treadmills have a DC controller attached to a DC motor which is belt driven to a front roller which is a belt driven conveyor system. Walking or running on this conveyor system creates heat (from the friction of the belt backing). If you have too little friction, the treadmill will not operate properly (the most evident problem is on an incline the treadmill will keep speeding up). The energy exchange process creates heat. The pressure that is exerted against this system from the user, for the average person, equals hundreds of thousands lbs. of pressure every mile. In other words, no matter what the lubricity of the belt is, the potential for heat build up is great. If you combine this with a nice layer of dirt on the top of the belt (acting as an insulator) your heat constant will certainly rise. Removing the dirt layer from the top of the belt helps reduce belt heat and thereby lowers the amp draw requirements of the DC electrical system. This helps the controller and motor run cooler in addition to the heat level of the belt. We have tested treadmills before and after belt cleaning and have seen a 20% reduction in the amp draw of the unit. This could be a major contributor to the longevity of the 1) motor brushes 2) armature of the motor 3) DC motor controller. Since heat is also an enemy of the walking belt and deck, lower operating temps can also extend their life. You don't have to have our belt cleaner to clean your belt. Another way to clean it is to use water and a nylon bristle brush. Make sure to let the belt completely dry before using it again and don't get water underneath the walking belt.